If you are using Visual Studio 2015’s integration with Visual Studio Team Foundation Server, VSTFS for short. 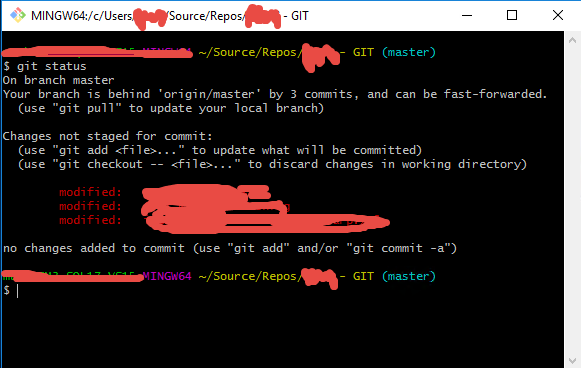 You might have run across this issue when using GIT as your repository. 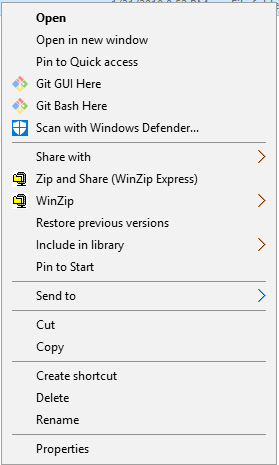 We love using GIT over Microsoft’s TFS repository. I have heard from people within the company that their developers prefer GIT and they are doing away with their own TFS. Something to keep in mind.